There are many sites that do not allow you to access the site. There are many reason behind this but one of the major reason is your IP address. Because that site or service made for specific country like US or UK. Many times if you re from Us And Uk and you are not in your own country and want to access these sites so it doesn't allow you to access. One way is to using proxy service proxy service is great if you just want to read or watch a website. 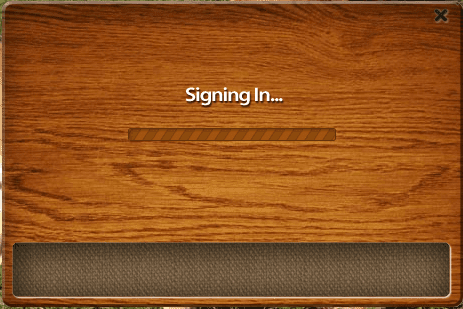 But it fails when have to Log in site. 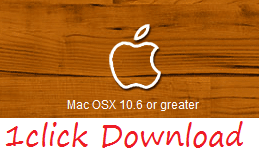 Many peoples prefer using extension in the browser to change the IP address. This method also work good and i some time use extension. This is good if just want to use the site only in browser. 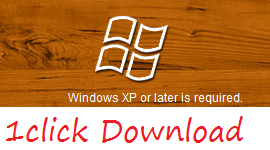 Many Websites provider there software to access their site or their server in this situation extension can not Work. Best Method for all Situations. 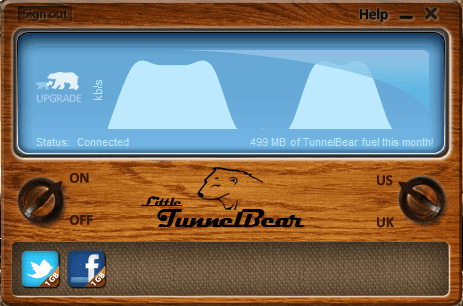 Tunnel bear is software that change the IP address of your whole system i.e you can use this software to access any server or site using in any program or on any site. You can also log in that site. This software will work in background you don't need to do any thing to run any this software. The user Interface of the software is like an Old television. It is good and user friendly also. 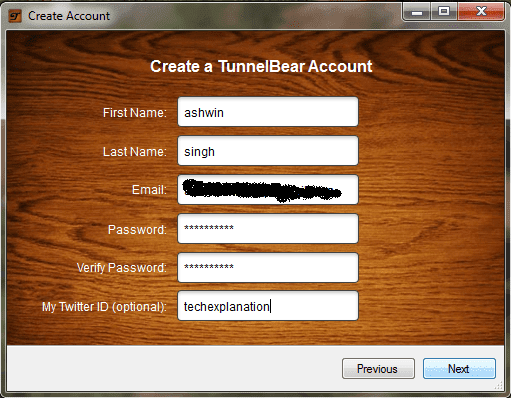 Follow some steps to get TunnelBear and access to US/ sites. Create a account by filing the form. Verify your account by your email. On the button of TunnelBear. 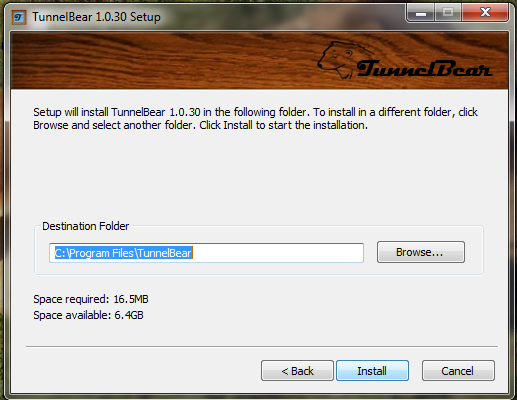 Now your have done.You will get 500mb free from TunnelBear. If you are using any software to access any site or server then only you should use this software otherwise you should go with extension just search on google.